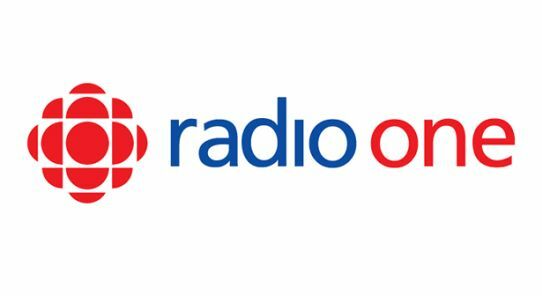 UNRESERVED is the radio space for Indigenous community, culture, and conversation. 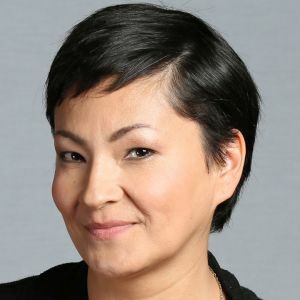 Host Rosanna Deerchild takes you straight into Indigenous Canada, from Halifax to Haida Gwaii, from Shamattawa to Ottawa, introducing listeners to the storytellers, culture makers and community shakers from across the country. The UNRESERVED team offers real talk from the people behind the headlines with a soundtrack from the best in Indigenous music.